A legal document between a buyer and seller of real estate that lays out the terms and conditions of a future transaction. The agreement looks to contractually bind the two parties, in hopes of ensuring that both will fulfill their promises and obligations regarding the sale. Purchase agreements look to establish five basic elements of a transaction: the seller, buyer, property, purchase price, and method of payment. 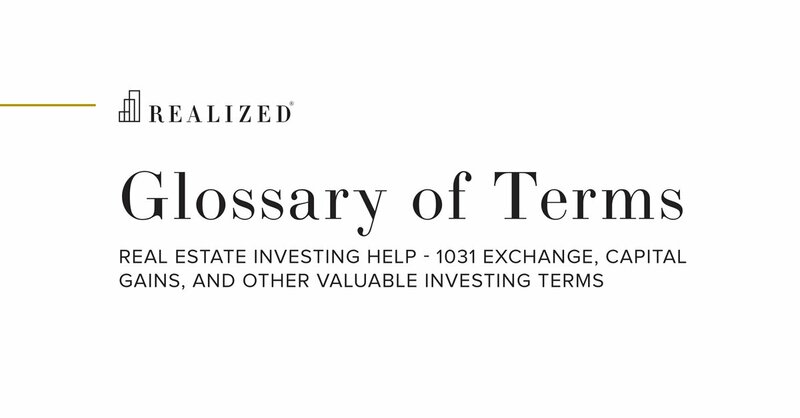 The agreement is signed before any property or money is exchanged, and can be countered or denied by either party if the terms prove unfavorable.